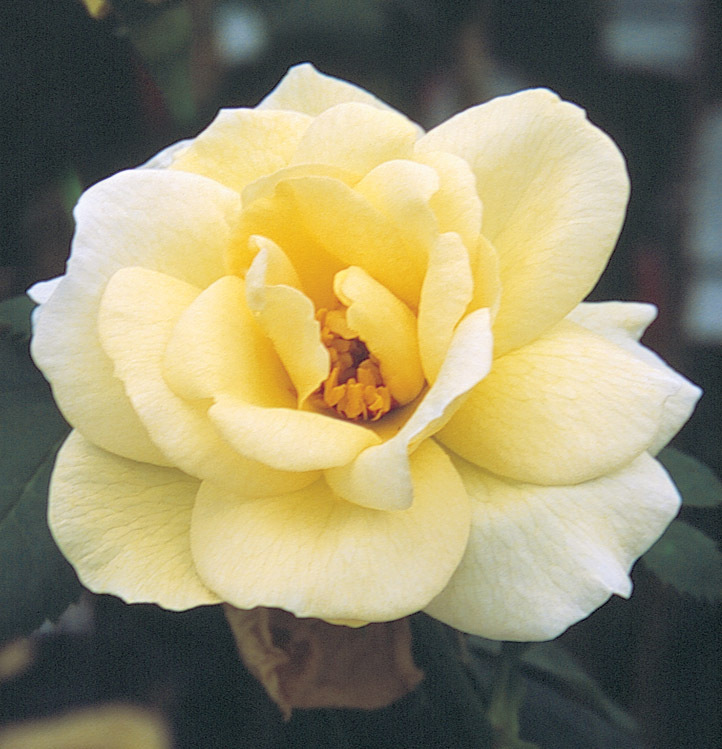 Rosa (‘HARwelcome’ PP#9161) | J.C. Bakker & Sons Ltd. Lemon yellow blooms fade to creamy-white with yellow centers, borne singly or in clusters on almost thornless stems. A hardy, vigorous shrub. SKU: 88505300. Categories: Explorer Series, Roses. Tags: Connell, explorer, JP, Rosa.